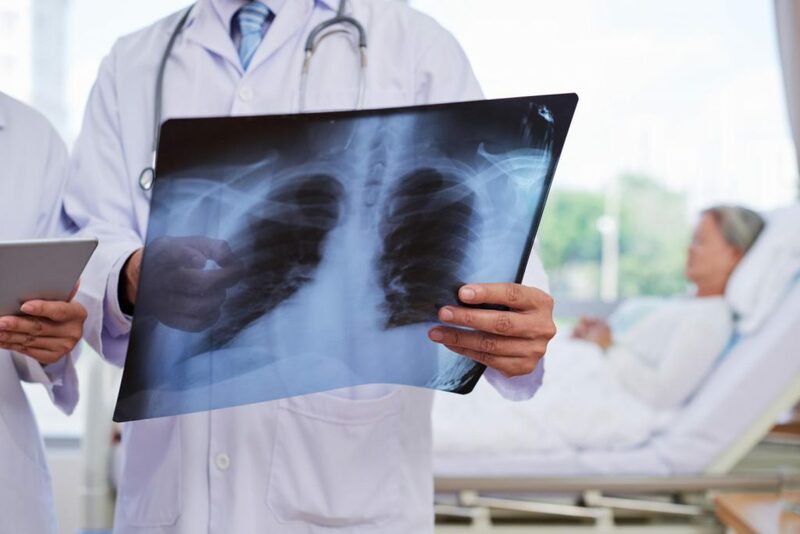 In the study of nearly 5,000 patients, researchers found that patients diagnosed with bacterial pneumonia had a 60 percent greater risk of a heart attack, stroke, or death than patients who had been diagnosed with viral pneumonia. Results of the study were presented during the American Heart Association Scientific Sessions in Chicago today. The Intermountain Heart Institute at Intermountain Medical Center is part of the Intermountain Healthcare system based in Salt Lake City. The study evaluated 4,792 patients diagnosed with pneumonia who were hospitalized at one of Intermountain Healthcare’s 23 hospitals between January 2007 and May 2014. Each patient was followed for 90 days and tracked for non-fatal heart attacks, stroke, heart failure, or death. Nearly 80 percent of the patients were diagnosed with bacterial pneumonia, and 34 percent (1,270 patients) of them had a major cardiovascular event within 90 days. At the same time, 21 percent of the patients were diagnosed with viral pneumonia, and 26 percent (258 patients) had a major adverse event within the 90-day window. “The likely underlying cause is that bacterial pneumonia causes greater inflammation of the arteries compared to viral pneumonia,” said Dr. Muhlestein. People with known plaque buildup should be especially mindful of things they can do to prevent respiratory infections. Dr. Muhlestein recommends getting a flu shot, a pneumovax, practicing proper hand hygiene year-round (and especially during cold and flu season), and quitting smoking immediately.